The Nowy Targ chair is made to the highest of quality, perfectly complementing your garden or outdoor space. 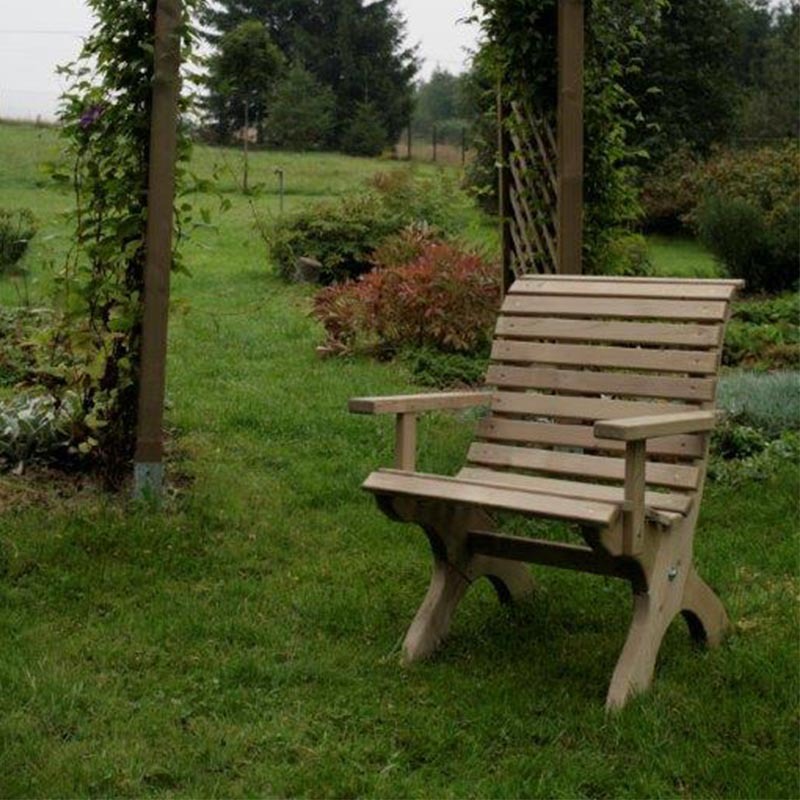 Crafted from natural spruce wood a sustainable source and by modern design, the Nowy Targ Garden Chair is sturdy and will be a cherished part of your furniture for years to come. Crafted from high quality natural spruce wood. Seat height - 42cm.